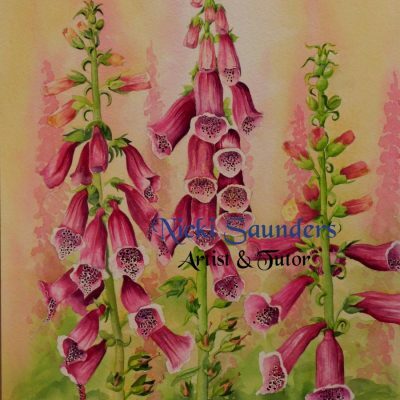 This is a selection of my artwork themed around Flowers. 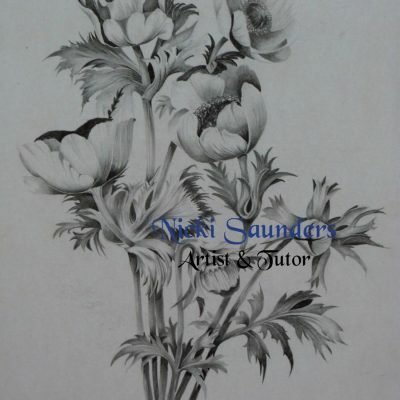 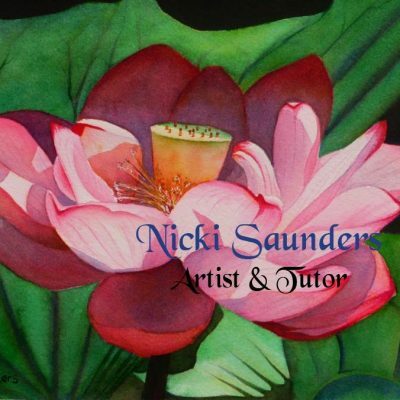 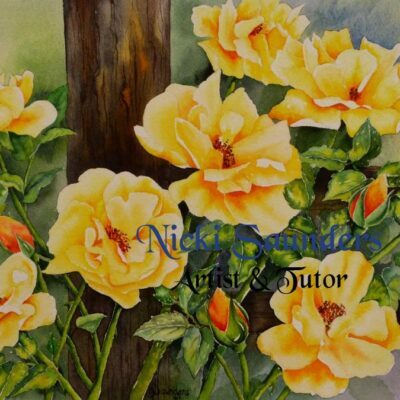 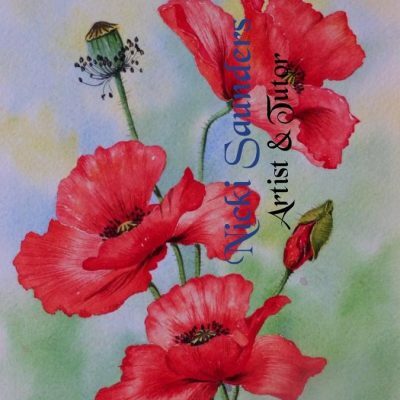 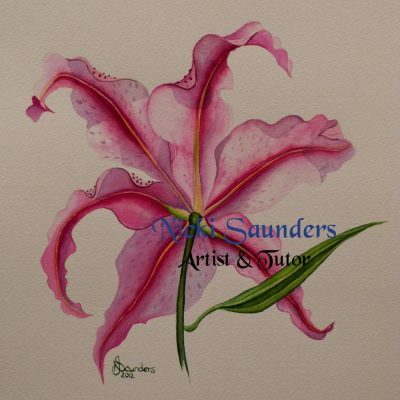 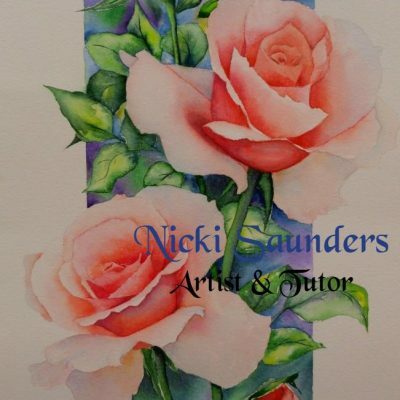 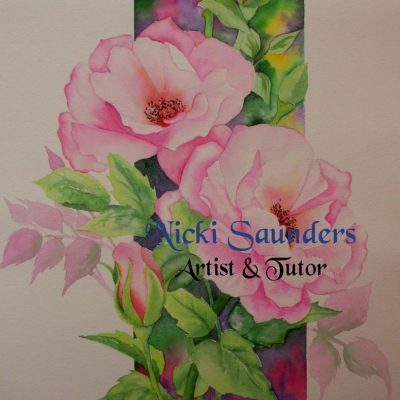 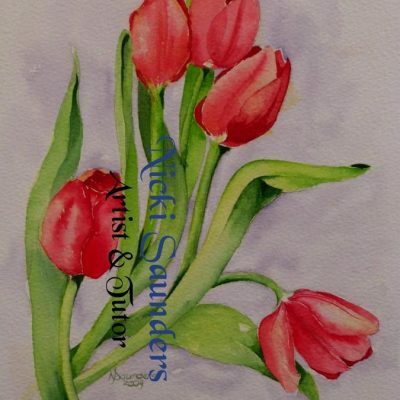 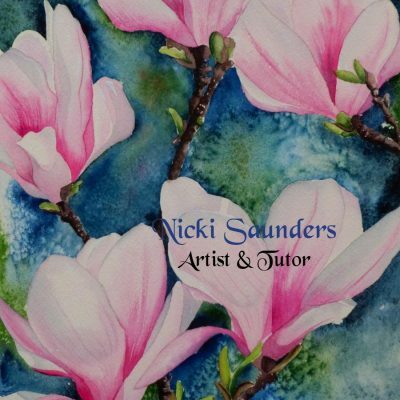 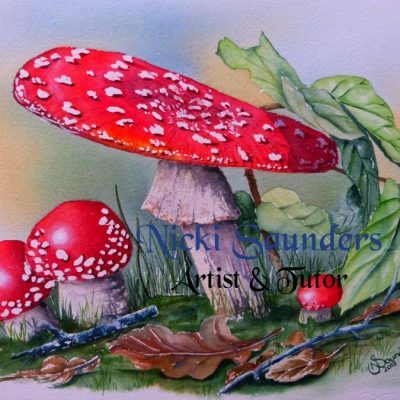 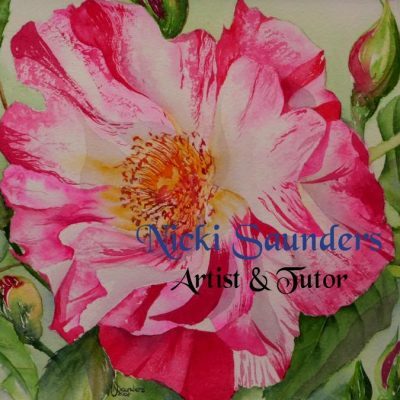 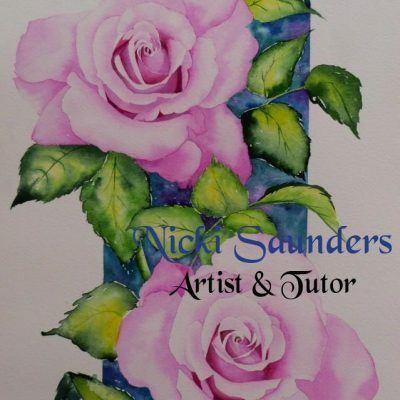 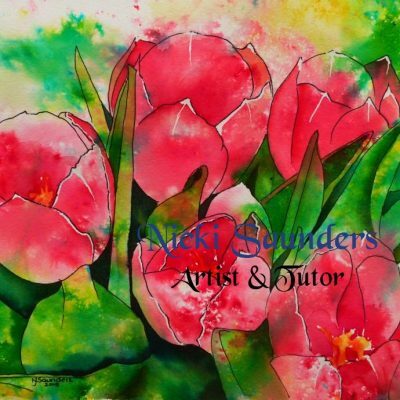 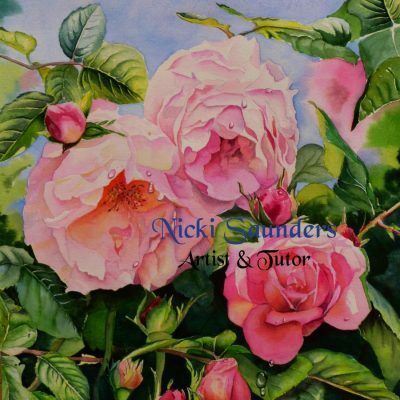 I began as a flower watercolourist and was inspired by the delicate shapes and colours. 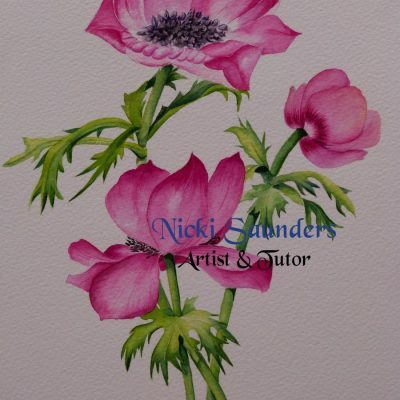 Whilst I paint many other subjects, flowers remain one of my favourites. 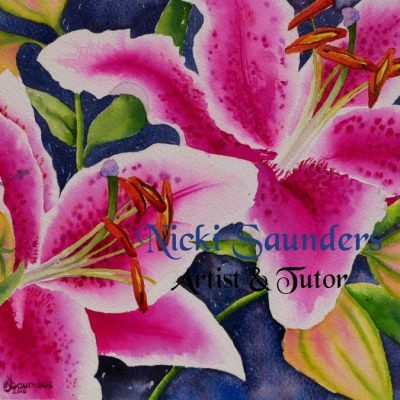 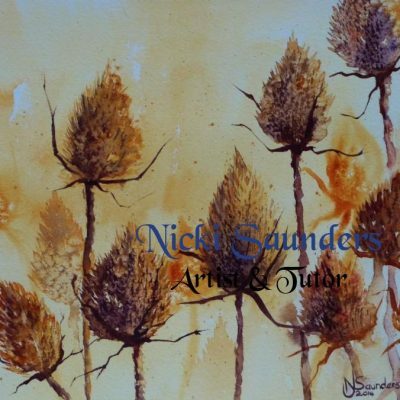 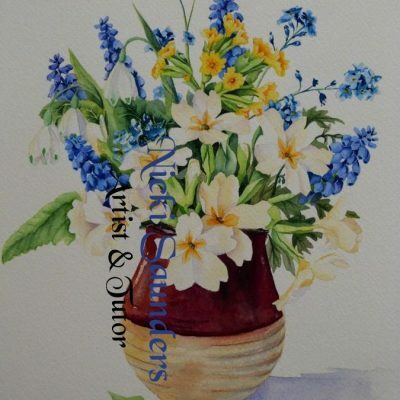 This selection is all watercolour paintings composed from life or photographs. 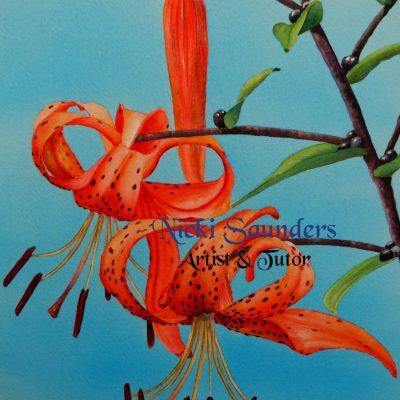 There are some that have been inspired by other artists.